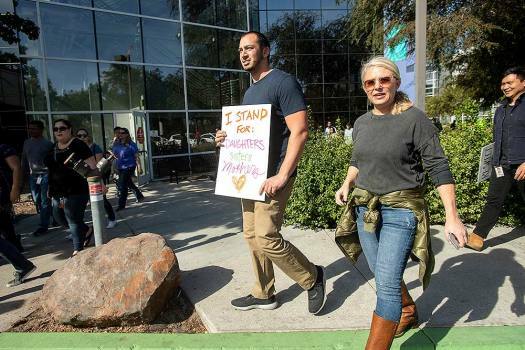 The Google Assistant ride shows off the new features in its voice-enabled digital assistant as visitors ride along at the Google display area at CES International in Las Vegas. 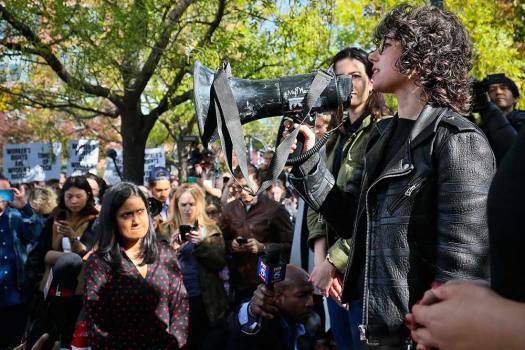 Meredith Whittaker, a research scientist at New York University who leads Google's Open Research Group, addresses hundreds of Google employees during a protest rally in New York. 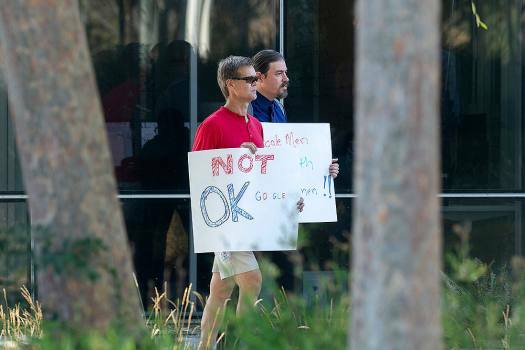 A worker carries a sign during a protest against Google's handling of sexual misconduct allegations at the company's Mountain View, California headquarters. 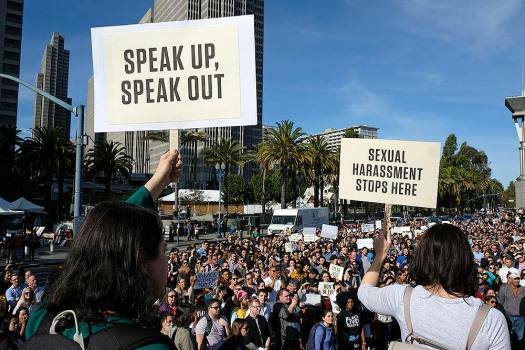 Workers protest against Google's handling of sexual misconduct allegations at the company's Mountain View, California headquarters. 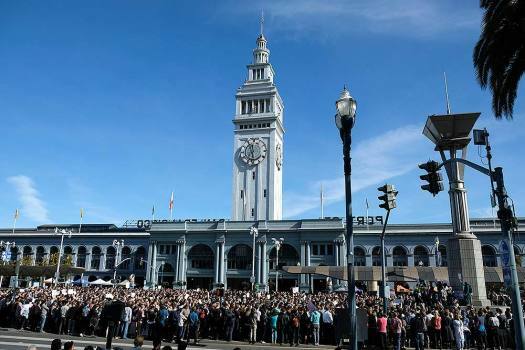 Google employees fill Harry Bridges Plaza in front of the Ferry Building during a walkout in San Francisco. 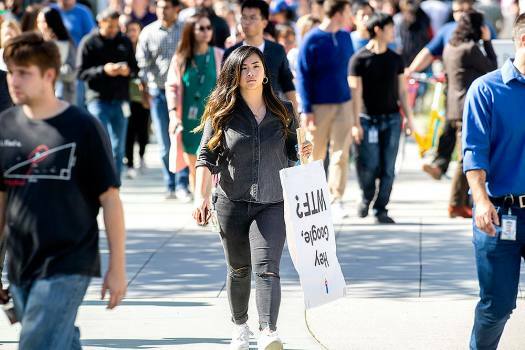 Google employees hold up signs during a walkout rally at Harry Bridges Plaza in San Francisco. 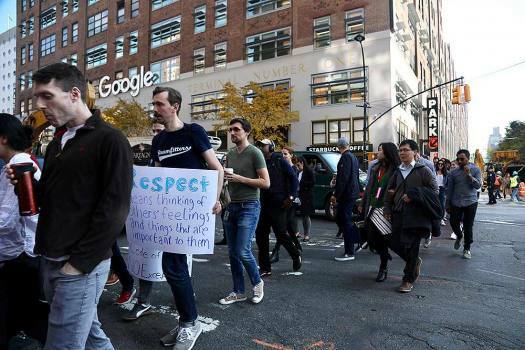 Google employees walk off the job in a protest against what they said is the tech company's mishandling of sexual misconduct allegations against executives in New York. 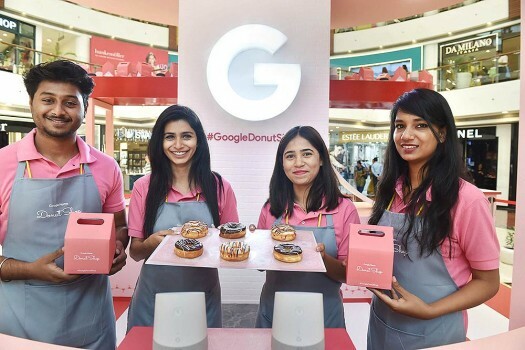 Google India brings Google Home Donut Shop at Select City Walk, Saket in New Delhi. 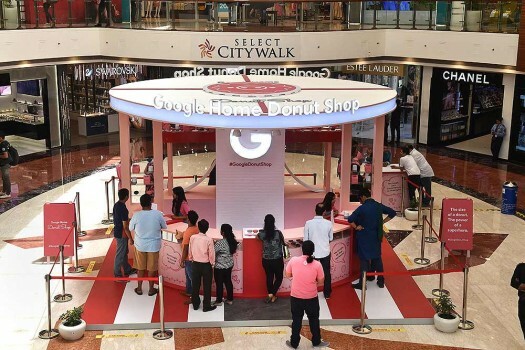 Google India brings Google Home Donut Shop at Select City Walk, Saket in New Delhi. 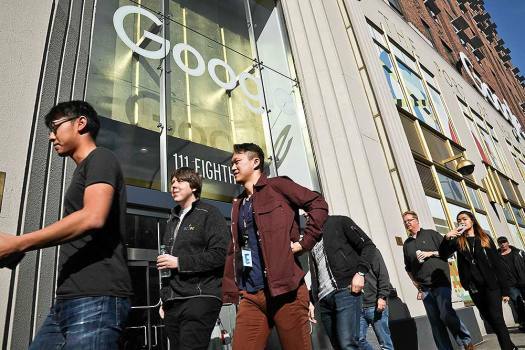 Visitors can win free doughnuts and Google Home Mini until May. 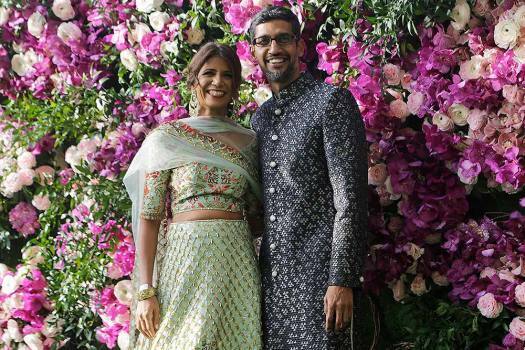 The court issued a notice to RBI and Google India seeking their stand GPay which does not figure in RBI's list of authorised 'payment systems operators' released by the central bank on March 20, 2019. 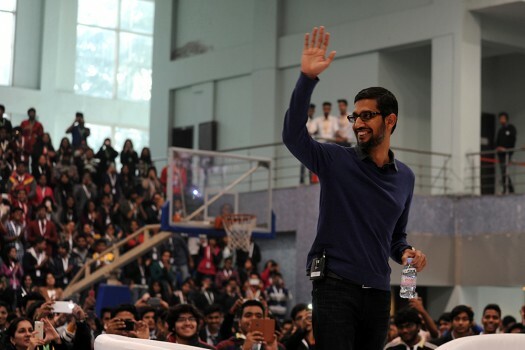 Created by Paul Buchheit on April 1, 2004, Google’s email service, Gmail turned 15 on Monday. 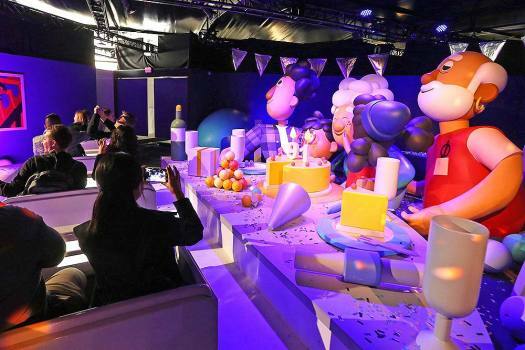 The company plans on customizing it for its users in the coming days. 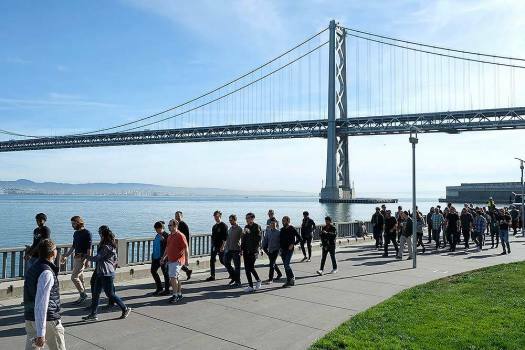 To elevate the fun for the users on April Fools’ Day, Google has introduced the classic ‘Snake’ game to the Google maps, where the snakes will represent trains and buses travelling to different cities, and picking up the passengers. 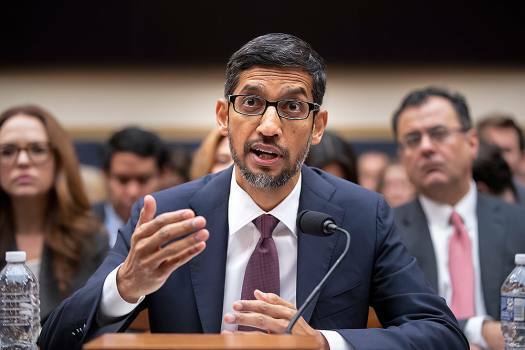 Through its 'Bad Ads Report', Google shares key actions and data to keep the ecosystem safe through its policies across platforms. The first web browser was released in 1991 -- first to the research institutions and then to the general public on the Internet in the same year. 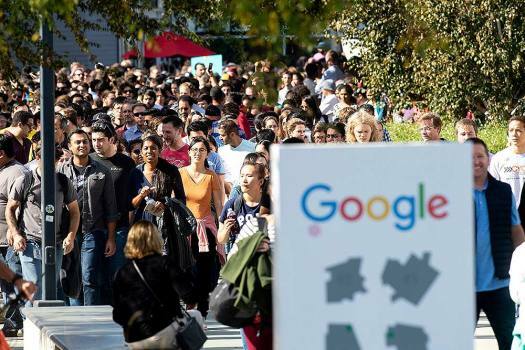 Court documents show Google paid former search executive Amit Singhal USD 35 million in an exit package when the executive was reportedly forced to resign after a sexual assault investigation. The Women's Day special Google doodle slides illustrate quotes written by strong, passionate, successful women from around the world. Born on March 7, 1922 in the rural town of Kologriv, Ladyzhenskaya developed a passion for studying algebra under the influence of her father, a mathematician descended from Russian nobility. DuckDuckGo is a search engine which, although tiny in comparison to Google and others, helps in allaying concerns of privacy, and delivers a returns a decent search page every time you enter a query. Or so it claims. Steve Irwin's legacy lives on through his family's continued animal conservation work and with the celebration of Steve Irwin Day each November 15. 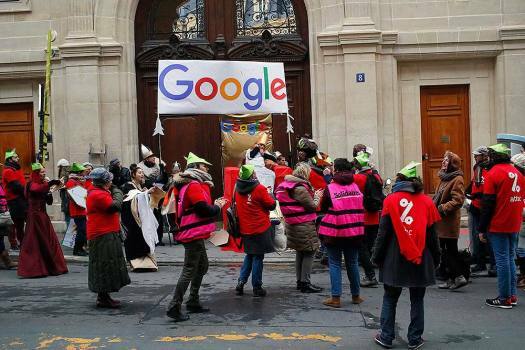 The Google mothership enters into a bit of a storm. It’s a tough course from here. 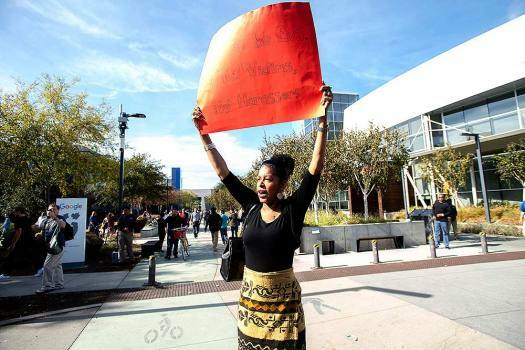 How shall the calm captain fare? 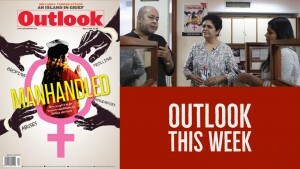 Executive Director of The Indian Express Anant Goenka in conversation with Outlook. 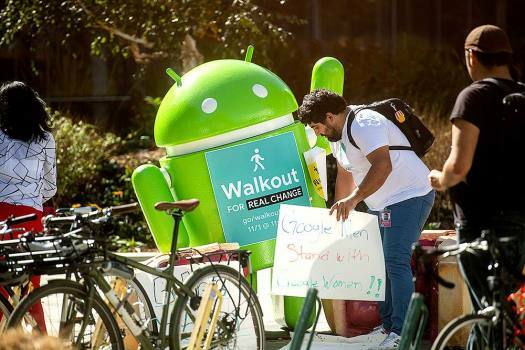 Trump’s promise to turn the screws on foreign workers in the US may force the Indian IT sector to change its ways. Here’s why.